Discussion in 'Price Drops, Must-Have Freebies, and Deals' started by new_ipodtouch5G_owner, May 16, 2015. 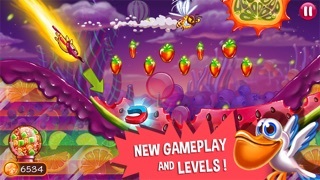 Sugar High is now FREE and IMPROVED with new gameplay, levels, controls and other cool features! 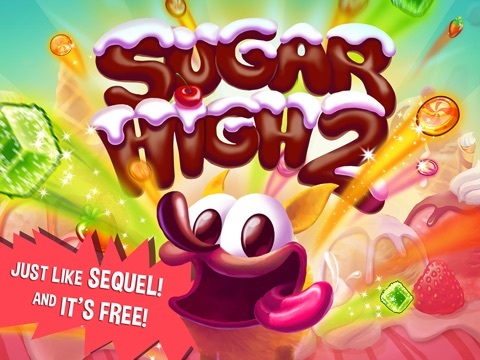 We could've called it Sugar High 2 but we got sugar high and decided to give it to you for free! Meet Biscuit, a dog with a huge sweat tooth. Every time he falls asleep, he dreams about worlds full of candies to eat. 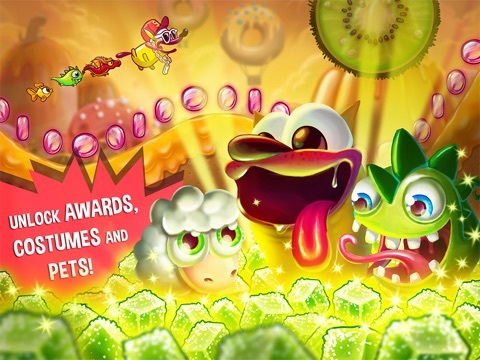 Run with Biscuit through sugar-filled levels, avoid obstacles, collect power-ups and eat all kinds of sweets. 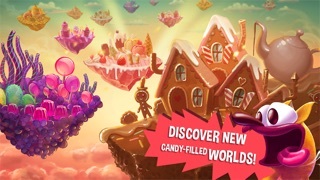 With new gameplay features, new controls, amazing awards to unlock and social features, Sugar High offers the sweetest fun on the AppStore! 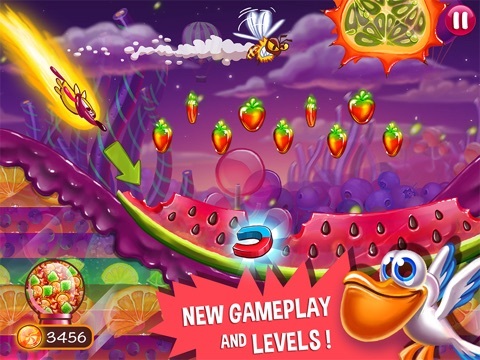 NEW GAMEPLAY & LEVELS - race through completely new, candy-filled worlds, gather sweets and avoid obstacles. 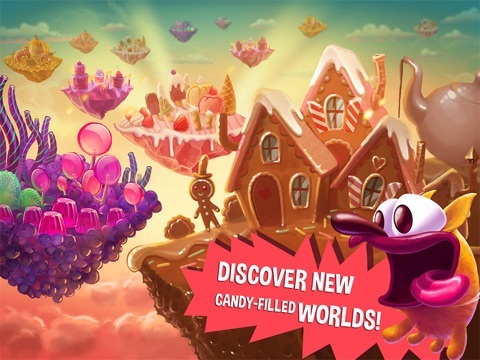 NEW CONTROLS - touch the screen and make Biscuit fly higher or fall to the ground to grab more sweets. 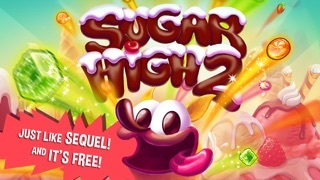 NEW SUGAR HIGH MODE - gather enough candies to increase your speed and smash every obstacle on your road. 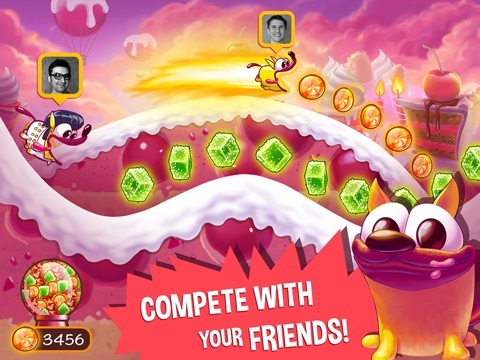 NEW POWER-UPS - catch them on the track so Biscuit can eat even more candies. 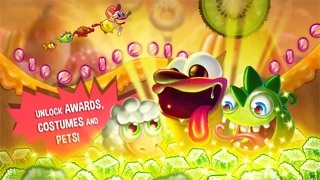 NEW MISSIONS - complete them to win special awards including pets and new costumes for Biscuit. CUSTOMIZE BISCUIT - play as a vampire dog, Elvis, and more! UNLOCK PETS - 15 adorable pets to unlock for candies and completed missions. NEW SOCIAL FEATURES - climb the leaderboards, challenge your friends, and save and share your replays on Facebook and YouTube. WEEKLY TOURNAMENTS - beat the competition and win amazing prizes every week! Please Note - Game does contain In-App Purchases. This looks interesting. Thanks for posting! 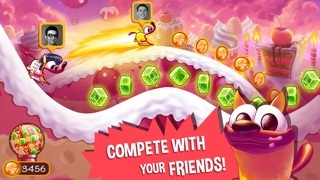 It is extremely similar to Tiny Wings. It actually is a terrible clone. Time Surfer is close enough for me, those two games quell my Tiny Wings fix.